Storing your sandbags outdoors? 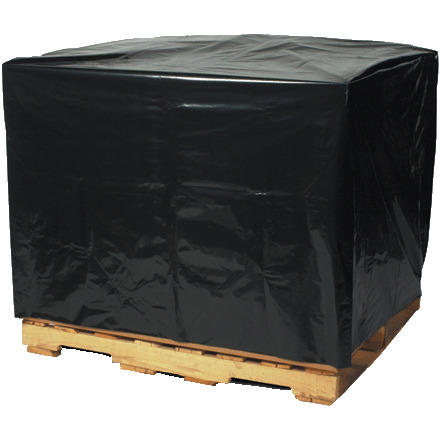 These 42"x48"x48" gusseted pallet covers offer up to 1 year UV protection against direct sunlight. Secure them with straps or staple the bottom to your pallet. Discount pricing for 50 or more. Also available in a variety of other sizes, and in heavier-duty 3 mil. Contact us for availability & prices.